New to this website? 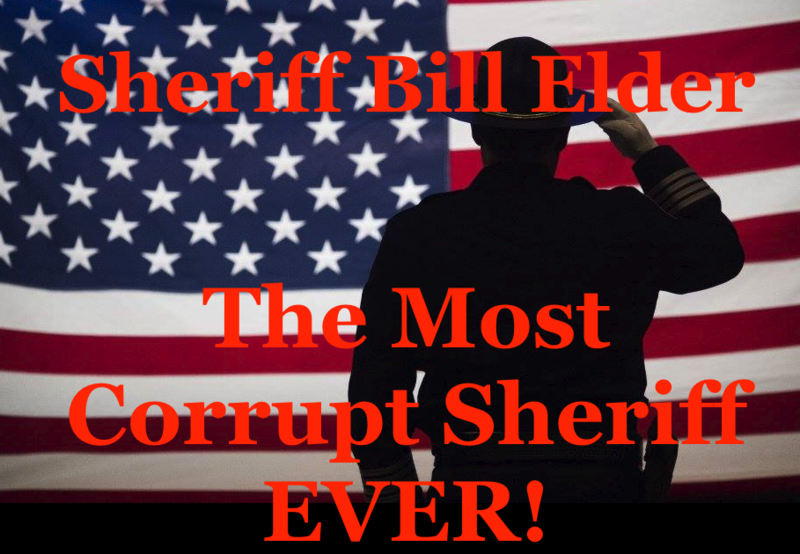 Reading our articles is critical to understanding the corruption with Bill Elder and the leadership at the El Paso County Sheriff’s Office. We provide documents and links to support our facts. Articles are dated from most recent to oldest. 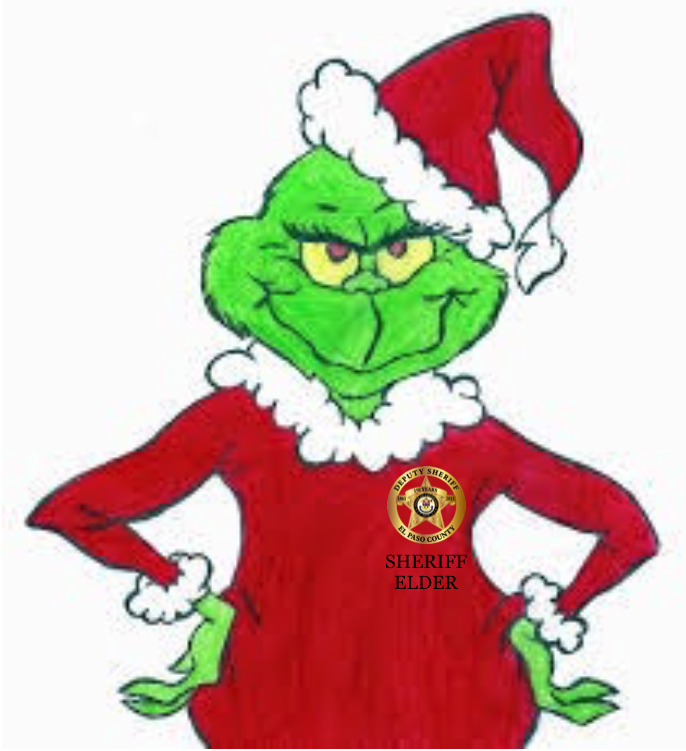 After reading all our articles you will agree Bill Elder is totally corrupt and he and his leadership team needs to be held accountable for their actions. The Scoop on the “Disciplinary Action Board” (01/30/17) Why did Bill Elder really abandon the DAB?